Deputy Martin Heydon has welcomed confirmation from Children’s Minister Katherine Zappone that two new Family Resource Centres have been approved for Co. Kildare. 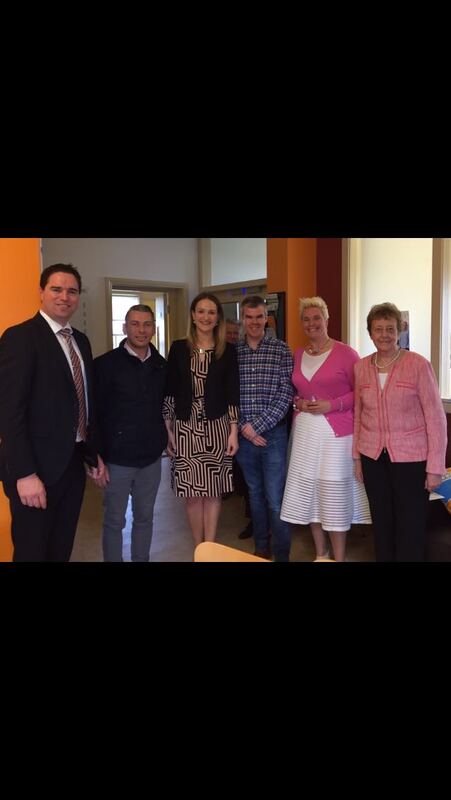 The confirmation came this morning as the Minister announced 11 new Family Resource Centres around the Country. “I am delighted that the Minister has recognised the need in Kildare which I have highlighted with her many times and awarded two of the 11 new centres to Co. Kildare today. We have now doubled our representation to four with two very strong applications from Teach Dara in Kildare town and Athy Community and Family Centre now approved. 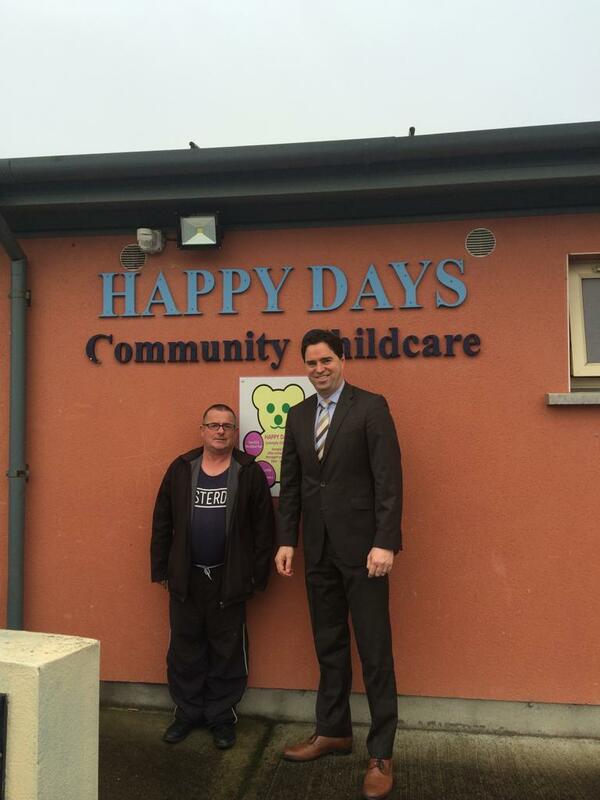 “I have raised the need for more Family Resource Centres in Kildare many times with the Minister. With our growing population and high youth population Kildare had fallen behind in terms of Family Resource Centres with only two in the County for our population of 220,000. Counties with much lower populations such as Kerry and Donegal had more centres with 9 and 12 respectively. “I have worked with the managers and committees of both of these centres who already do great work in their local communities of Kildare town and Athy. With full Family Resource Centre status these two centres will now be able to offer more services, and build on their great suppor for the people of Kildare town and Athy. “I am delighted for Sarah Shapespeare and her team at Teach Dara in Kildare town who have been operating as a family Resource Centre in all but name since their establishment. Similarly John Delaney and his committee at Athy Community and Family Centre provide great supports to families and children in Athy. They will now be able to build on this great work with formal recognition of their status. “The 11 new centres were approved as part of Budget 2018 and Tusla opened the application process last year. It is a fitting testament to the teams in Athy & Kildare and to Kildare Childrens and Young Peoples Services Committee and all who have supported the applications that Kildare has both its applications approved today.